Baja California is a singular physical landscape, that has equally singular expressions in food and a burgeoning micro-wine industry. Join us to experience the best of Baja’s cuisine, wine and craft beers in Tijuana, Tecate, Valley of Guadalupe, Ensendada and more! Meet chefs, vintners and others involved in the region and learn why the food style, as coined by one chef, is known as “Baja Med“. Join us! We will embark on fascinating excursions to meet farmers, fishermen, and ranchers to better understand and appreciate the farm to table relationships and supply chain of uniquely Yucatecan ingredients. Visitors will visit a Yucatecan family to discover the traditional pit cooking style called pib. 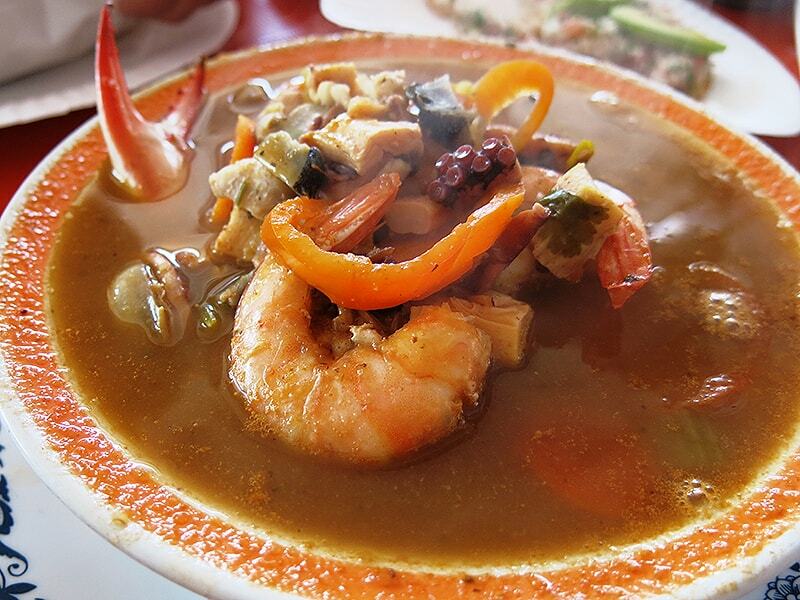 The culinary traditions of Yucatan are like none other!